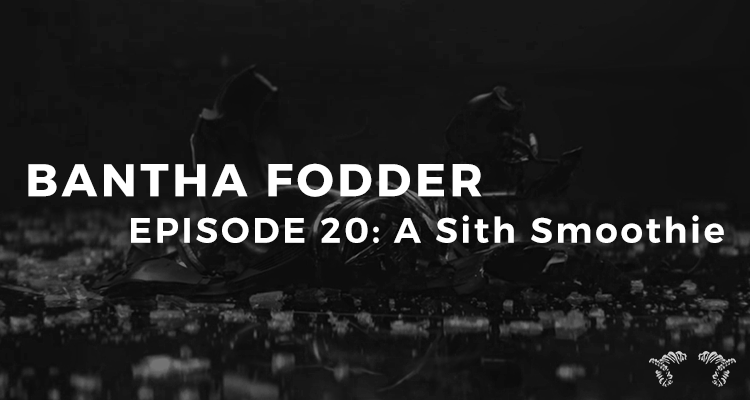 In the seventh episode of Bantha Fodder, Mike and Jacob discuss the possibilities of who Rey isn't. One by one, they eliminate the possibilities and offer up some theories of their own. Chorus.fm user stnewton (Stephen Newton)'s response. Chorus.fm user Greg's responses one and two.